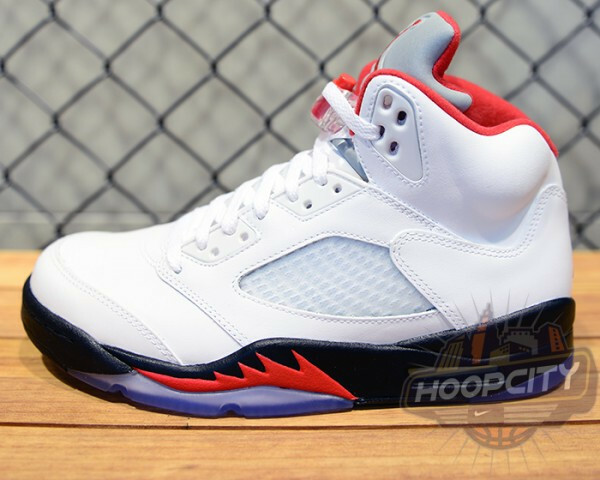 Another classic being celebrating this year by the Jordan Brand is the Air Jordan V, making a return in this OG colorway we last saw as apart of the 2008 Countdown Pack. 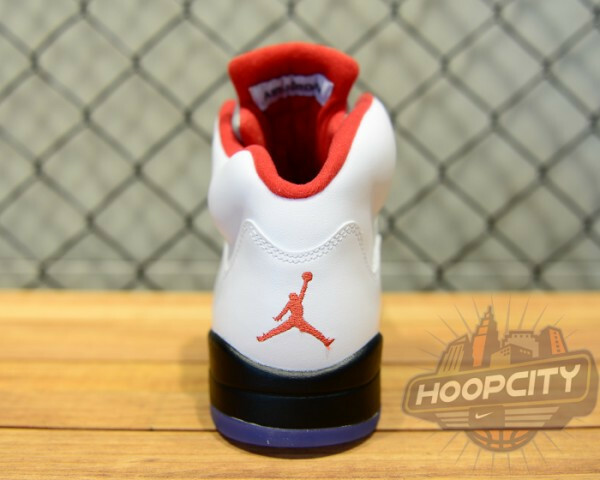 The early '90s classic returns nearly identical to their original release, with the exception of Jumpman branding on both the heel and outsole below. 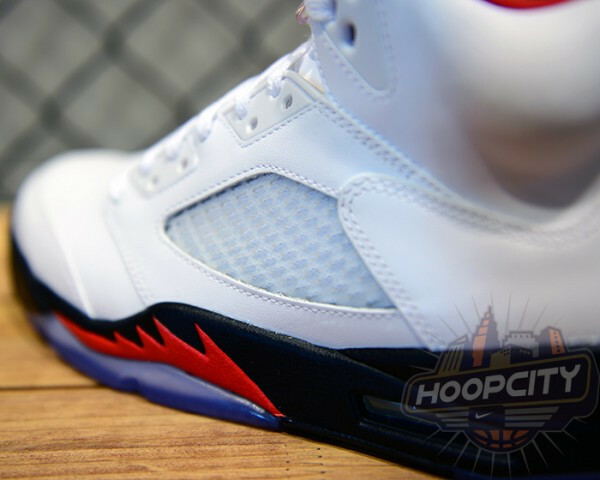 Smooth white leather brings their iconic silhouette to life, topped with a 3M tongue, and hits of black and fire red throughout. 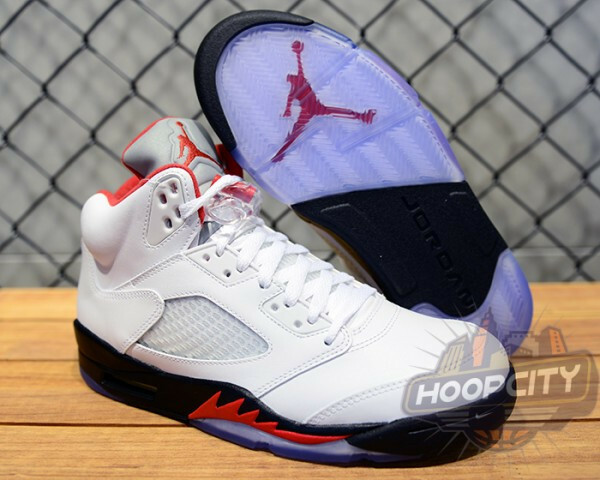 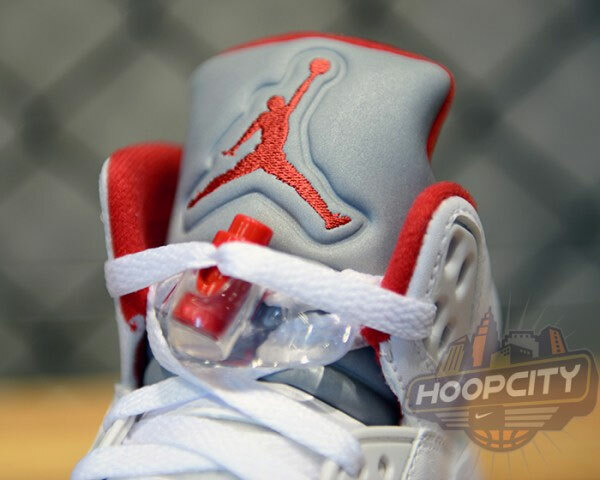 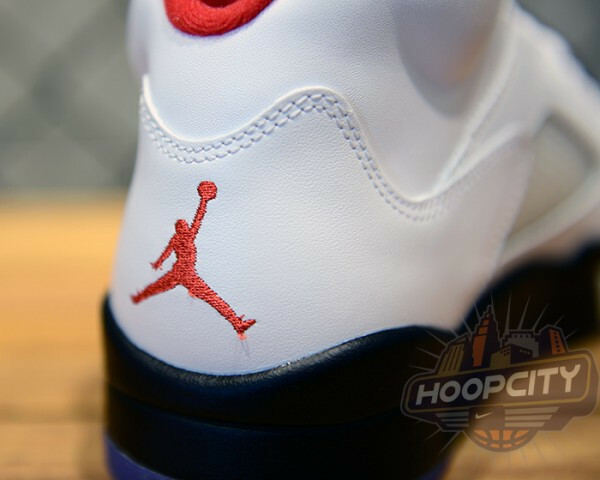 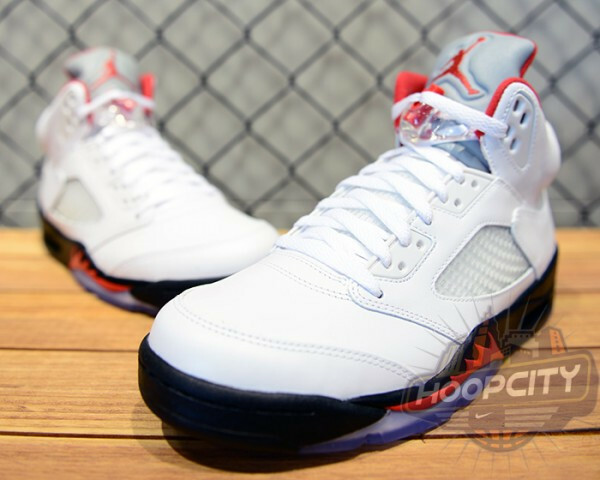 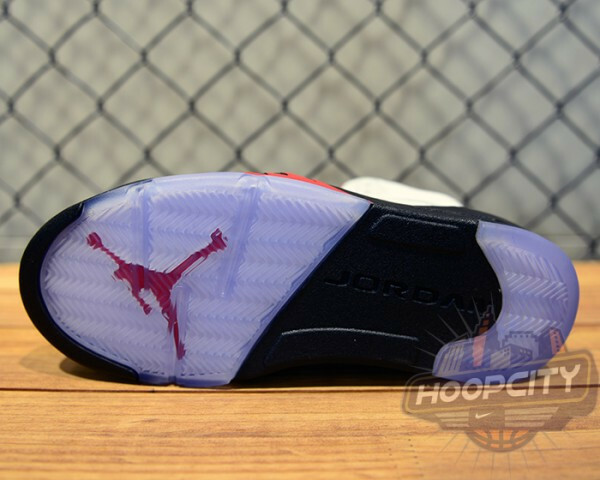 The "Fire Red" Air Jordan 5 Retro is scheduled to release January 26th at select Jordan Brand accounts nationwide.